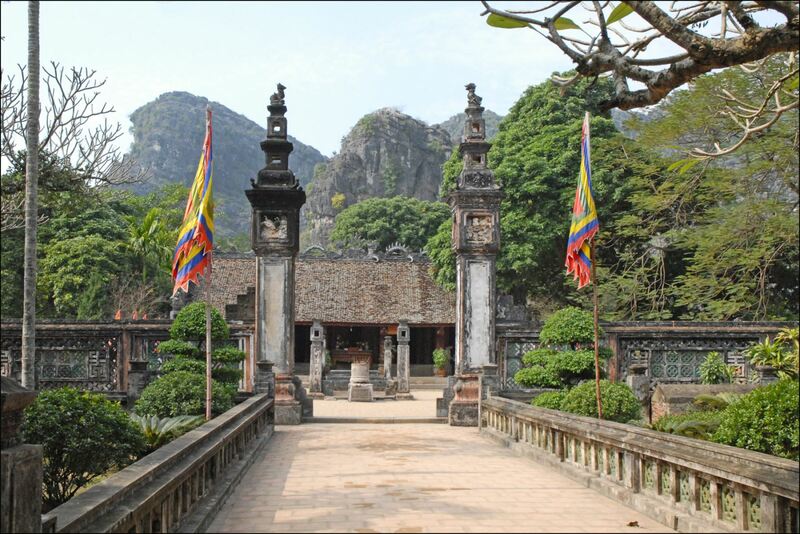 Just 100 km down to the south of Hanoi, Hoa Lu was the ancient capital of Viet Nam from 986 to 1009. 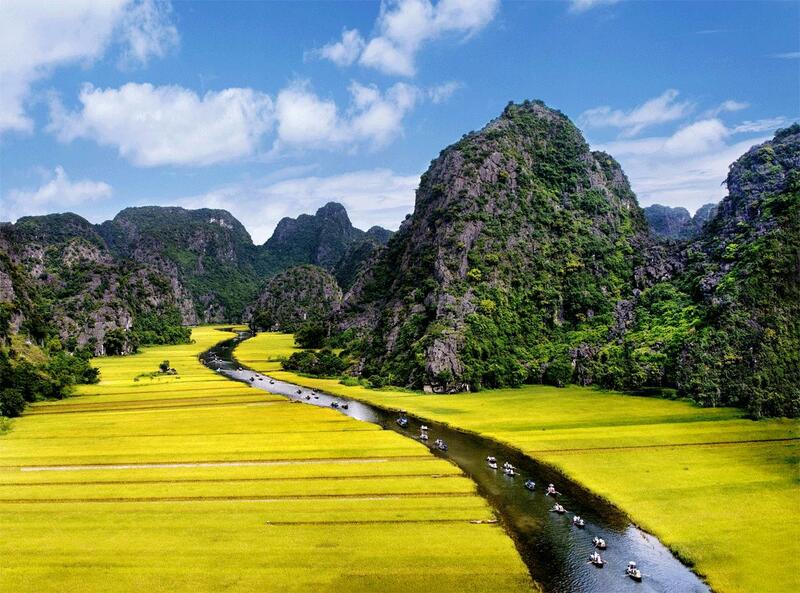 Tam coc means three caves, it is often referred Ha Long bay on land. 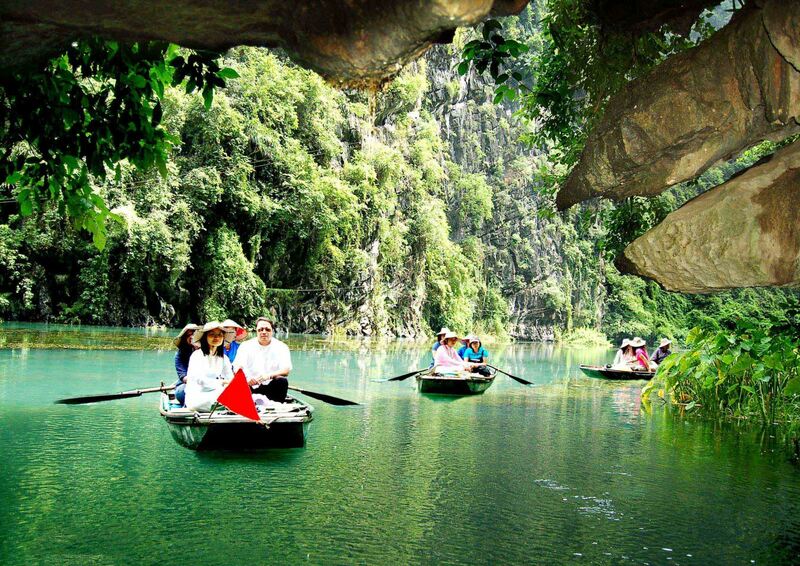 Combining between Hoa Lu and Tam coc , You will have a truly unforgettable experience by rowing along a peaceful Boi river with green paddy field on the banks and knowledge about apart of Viet Nam history. 7h45-8.30: Our guide and driver pick you up at your hotel, arrive after 2,5 hours. 10.30: Visiting Hoa lu 2 Temples (Dinh and Le Dynasty). 15.30: Back to Tam Coc Port get on the Bus Back to Hanoi. 18.00: Arrive to Hanoi. Tour end. - Meals as : Lunch Buffet. - Beverages, tax and personal expenses. - Others not clearly mentioned above. What do you think of Hoa Lu - Tam Coc Full Day?